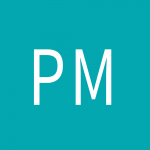 The Mauritian economy has undergone a major transformation since Independence in 1968. The country has gradually moved from sugarcane monoculture to other sectors like real estate, tourism and the export processing zone. The implementation of an economic diversification and democratisation policy has fostered inclusive growth, human capital development and upward social mobility. With the phasing out of EU sugar quotas, the Government has embarked on an adjustment programme since the turn of the millennium to attract the foreign direct investment (FDI) required for sustained development and growth. The Integrated Resort Scheme (IRS) was introduced in 2002 to allow foreigners to acquire freehold property in Mauritius. Certain conditions apply for the purchase of residential property under the scheme, including a minimum investment of USD500,000 (excluding tax) and a maximum plot area of 0.5341 hectare. The IRS is much more than just a property scheme; this integrated resort development concept has revolutionised the market. Off-plan acquisition on a VEFA (Vente en l’État Futur d’Achèvement) basis, backed by a performance bond (Garantie Financière d’Achèvement – GFA), provides an extra level of assurance for future owners both financially and in terms of quality of workmanship. The IRS programme offers various advantages to buyers, including eligibility for a residence permit and a favourable tax environment. Mauritius has tax treaties with 44 other countries and the country has a flat 15% income tax rate for both individuals and corporations. There is also no tax on capital gains, inheritance, dividends and capital. From a South African perspective, the SADC property allowance which came into effect in 2010 allows individuals to invest in excess of the annual limit of ZAR4 million per person on the outflow of funds from the country. Heritage Villas Valriche and La Balise Marina have become iconic points of reference among the 13 approved IRS developments. 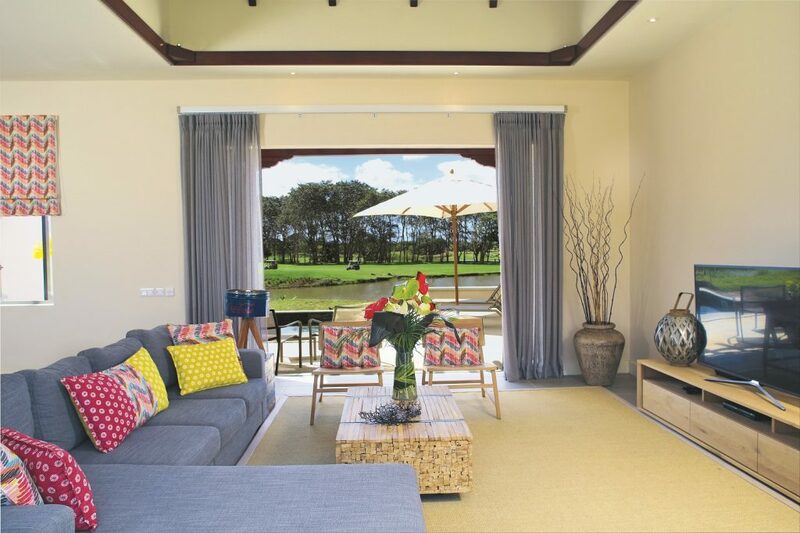 Heritage Villas Valriche is a unique residential estate tucked between a golf course and the sea in the heart of the pristine nature of the 2,500-hectare Heritage Bel Ombre estate in the South-West of Mauritius. Upon completion, the development will comprise 288 villas, out of which 166 have already been sold. 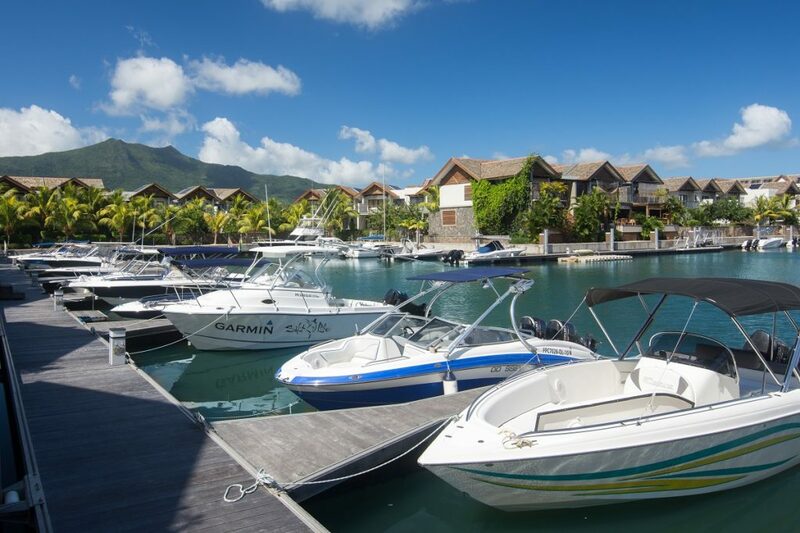 La Balise Marina is located in Black River, on the west coast and is the only residential marina on the island. Owners enjoy access to the high-end facilities within the resort. The Real Estate Scheme (RES) was launched in 2007 to accommodate smaller-scale developments with a maximum area of 10 hectares. The Invest Hotel Scheme (IHS), which allows foreigners to own a hotel room or villa, was also implemented in 2010. The IRS and RES programmes gave way in 2015 to a single legal framework, the Property Development Scheme (PDS). 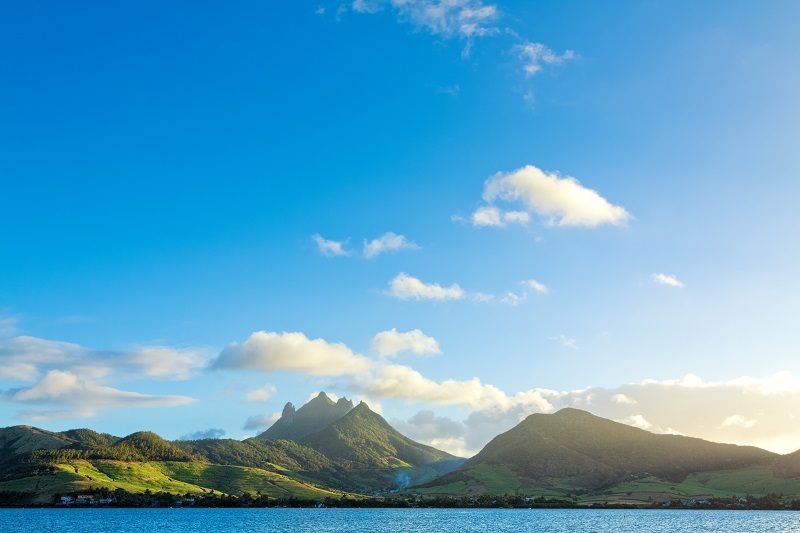 This decision by the Mauritian Government aimed at harmonising the regulation of real estate laws within a single legal framework. The country has continued its policy of upmarket positioning alongside the significant broadening of property options. The Smart City Scheme launched in 2016 follows the same approach with the development of new, integrated, sustainable and modern cities. Building on their strength, reputation and long-term vision, the country’s leading business players have embarked on ambitious developments aimed at positioning Mauritius as the economic gateway to Africa and the Indian Ocean. Various projects are already underway, including Moka Smart City. Spearheaded by the ENL Group, this development is ahead of the game as the planned, integrated and sustainable development of the region has been ongoing for a decade now. In line with the concept of a lively and modern urban space with all the necessary amenities – educational facilities, shopping centres, sports and leisure infrastructure, business hubs, etc. 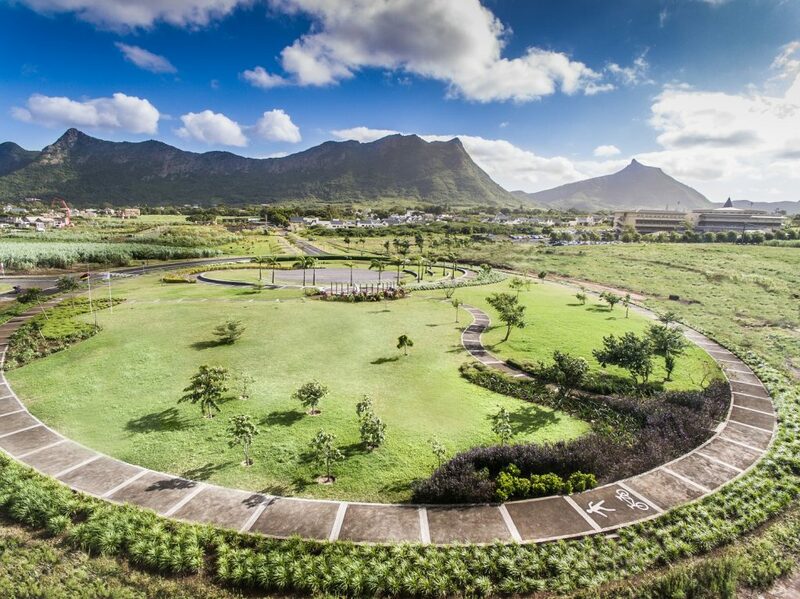 – Moka Smart City aspires to become the leading ‘smart’ region of Mauritius. Here again, foreign investors enjoy certain tax and administrative benefits, including exemption from land conversion tax for non-residential developments, customs duties (except for furniture) and corporate income tax for the first 8 years. Foreigners who invest at least USD5 million in a Smart City development may also apply for Mauritian citizenship after holding a residence permit for a period of 2 years. The latest development is the enactment of the Non-Citizens Property Restriction (Amendment) Bill in late 2016. This new piece of legislation allows foreigners to buy apartments with a minimum value of Rs6 million in condominium developments consisting of at least two levels above the ground based on criteria established by the Economic Development Board. Sixteen years after the launch of the first property scheme available to foreigners, some 2,500 residential units have been sold. These developments have brought in more than Rs50 billion. In 2017 only, FDI inflows have increased by 4.4% to Rs14.2 billion against Rs13.6 billion in 2016. The property sector made the largest contribution with the injection of Rs5.7 billion worth of FDI in IRS, RES, IHS and PDS developments. This has enabled the country to expand its offering while being a major source of capital flows and tax revenue. Property in Mauritius offers excellent value for FDI with various administrative and tax advantages. Luxury IRS developments such as Heritage Villas Valriche and La Balise Marina, as well as Moka Smart City, draw on the strength of a trusted developer. Buyers are also guaranteed to secure an attractive return on investment. 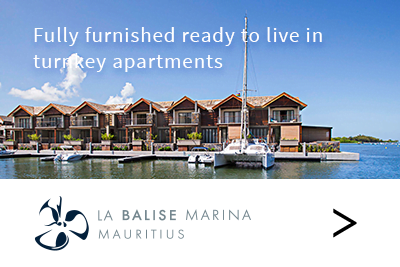 Click here to register your interest to be contacted by an agent from Mauritius Sotheby’s International Realty.